Bangalore is a ‘Garden City’ when it comes to its lavish parks and ‘Silicon Valley of India’ when the IT sector comes into play. Between both the opposing sides of the spectrum, Bangalore is nothing but a charming city that has a lot more to offer. From extensive amusement parks to stupendous art galleries, here is a list of 20 must-visit attractions in Bangalore that are well worth taking time to explore. 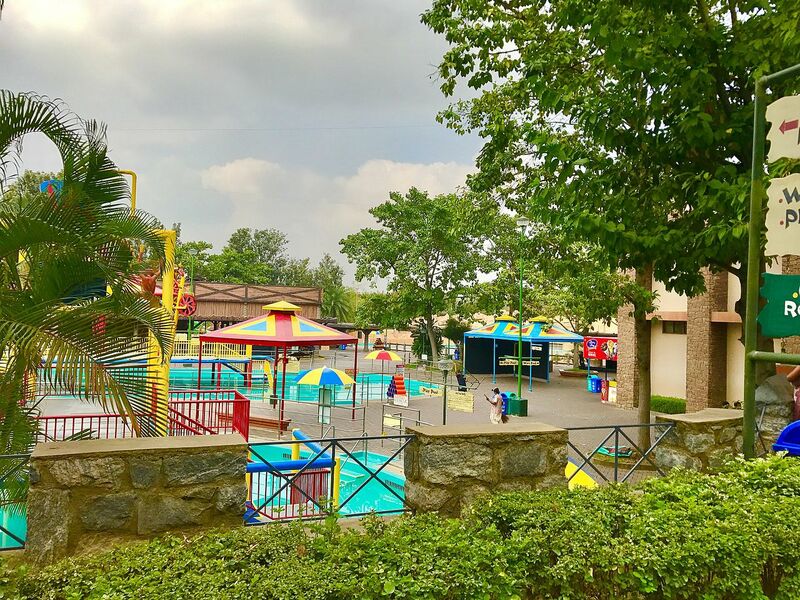 Situated 17 miles from city’s cynosure, Wonderla is an amusement park that will never cease to amuse. Spread across 82 acres, Wonderla boasts 60+ exciting rides — both land and water-based. Wonderla is widely regarded as one of the best amusement parks in India, thanks to its appreciable amenities and wide array of activities. Science museums do not get better than Visvesvaraya Industrial and Technological Museum as far as the Garden City is concerned. Built in honor of renowned engineer Sir M Visvesvaraya, the museum is home to models and machinery from several facets of science. The museum is bound to tickle the brains of every science enthusiast who comes its way. The majority of credit for propagating art and culture in Bangalore duly goes to Karnataka Chitrakala Parishath — a cultural organization located at the core of the city. The organization hosts periodic exhibitions that amass millions of patrons every year. Karnataka Chitrakala Parishath’s art complex has tasteful galleries that are open all year round. The botanical garden in south Bangalore is a floral extravaganza and home to diverse species of flora. Lalbagh is a brainchild of Hyder Ali, erstwhile ruler of Mysore, who was infatuated with the Persian style of gardening and architecture. 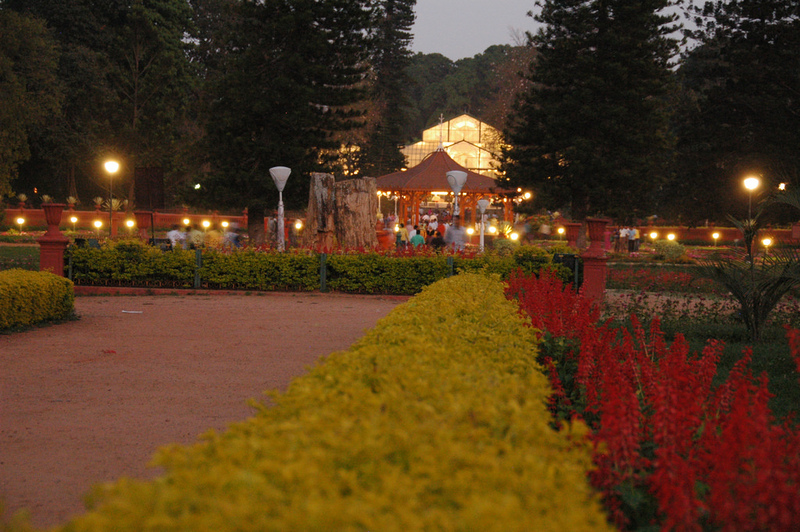 As it stands today, Lalbagh is a popular destination for Bangaloreans and tourists alike. 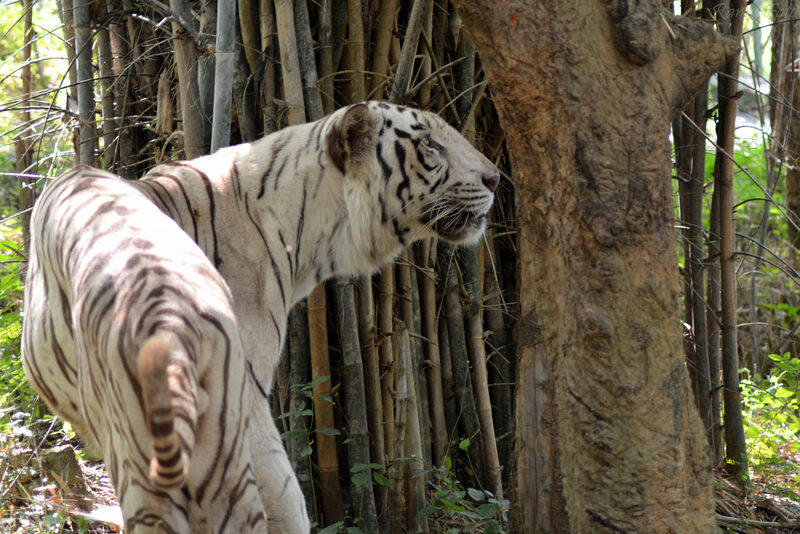 Bannerghatta National Park is a one-stop destination to witness the fauna merely 20 miles from the capital. The national park is under the government’s tutelage and offers safaris through the biological reserve consisting of exotic Bengal tigers and majestic Indian elephants among other animals. Besides safari, there’s a zoo, an aquarium, a spooky snake house and a vibrant butterfly yard all within the national park’s domain. ISKCON begs to differ from conventional temples of Hinduism in terms of modus operandi and methodology. The cultural complex located on a hillock in the middle of the city is a perfect getaway from the hustle and bustle. ISKCON was built on the idea of Krishna consciousness owing to the Hindu deity of the same name. The tantalizing “Hare Krishna Hare Rama” chants combined with the sanctitude of ISKCON is truly magical. Out of the many malls in Bangalore, Phoenix Marketcity gets the kudos due to its immensity and significant impact on Bangalore’s ever-growing mall culture. 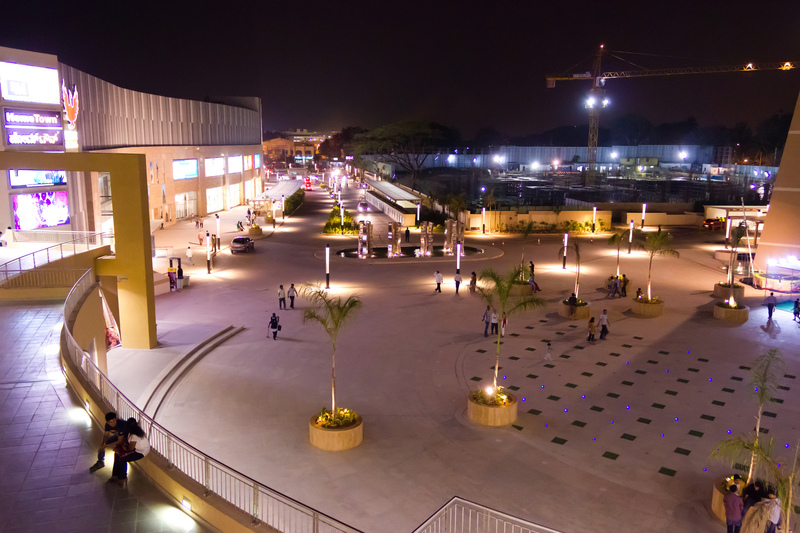 The number of stores in Phoenix Marketcity is in excess of 270 and the periphery of the mall has an ambient setting that hosts occasional events for the public. This enormous park at the center of the city has roots tracing back to British colonialism in India. 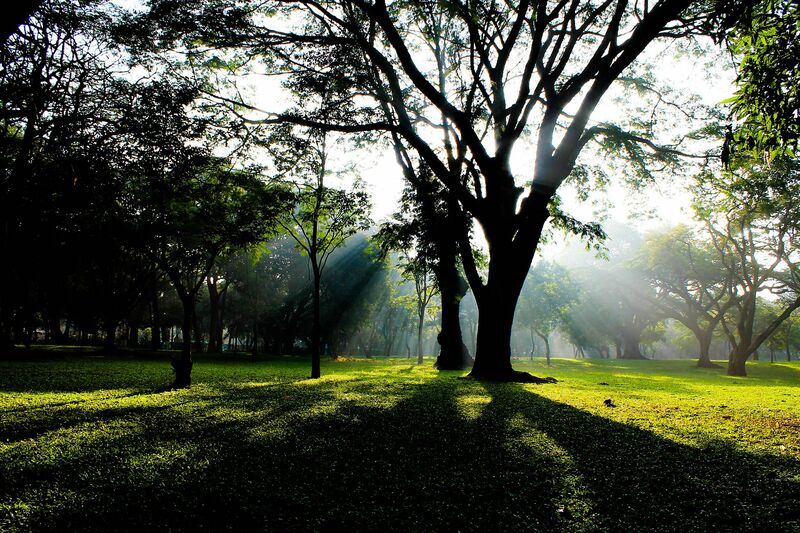 Cubbon Park has vast green expanse with well-cut walkways that often lead to archaic sculptures and buildings. Cyclists and strollers are a common sighting in the park for the serenity it offers. The best of Indo-Saracenic and Dravidian styles of architecture is reflected in Vidhana Soudha and Attara Kacheri — secretariats of the government of Karnataka. While Vidhana Soudha houses the legislatures of the state, Attara Kacheri is the seat of Karnataka High Court. 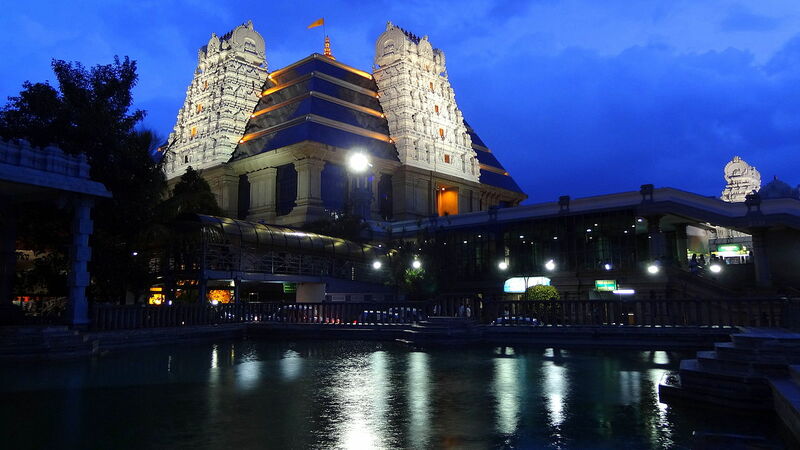 Both the majestic architectures overlook each other and serve as Bangalore’s symbol of pride. 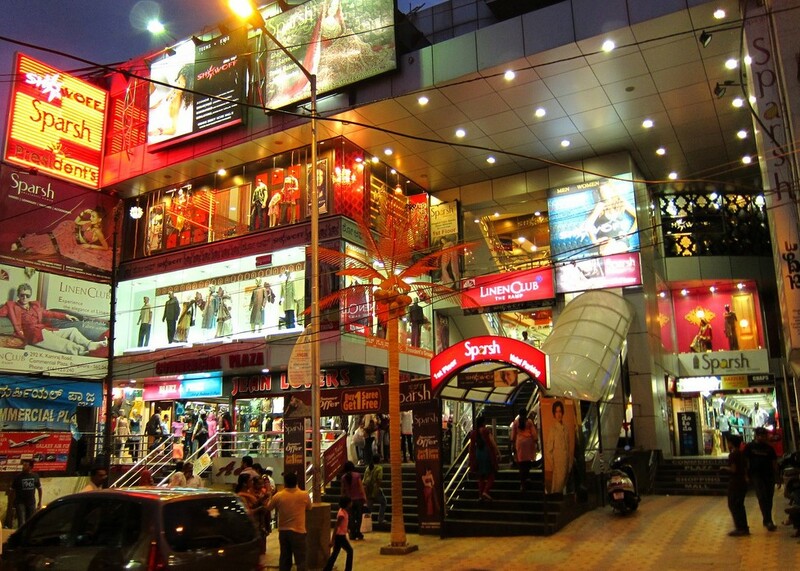 The true essence of Bangalore lies in its streets and Commercial Street is its archetype. Closely-spaced stalls in the narrow by-lanes welcome customers throughout the year to relish the joy of Indian markets. Shopping at Commercial Street doesn’t often go hard on the wallet which explains the massive crowds the place enjoys. This Tudor-style architectural marvel of Bangalore is nothing shy of a palatial epitome. 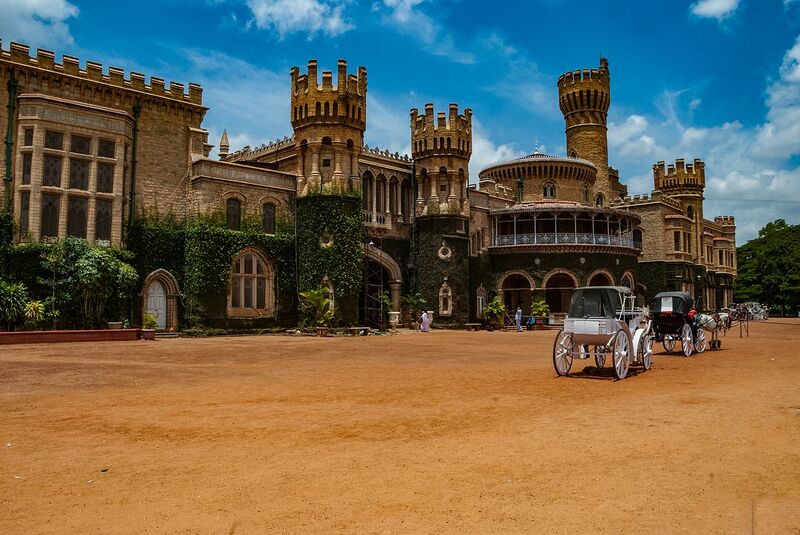 Bangalore Palace has earnest foundations attributed to the Wodeyars of Mysore under the guardianship of the British. Since its inception, the palace has been the subject of ownership turmoil but that hasn’t tarnished the glory of a building that features ornate carvings, heavy embellishments and pristine Victorian-styled furniture. ‘Rash-e-Jannat’ or ‘Envy of the Heavens’ is the summer abode of ruler of Mysore, Tipu Sultan (1750-1799). 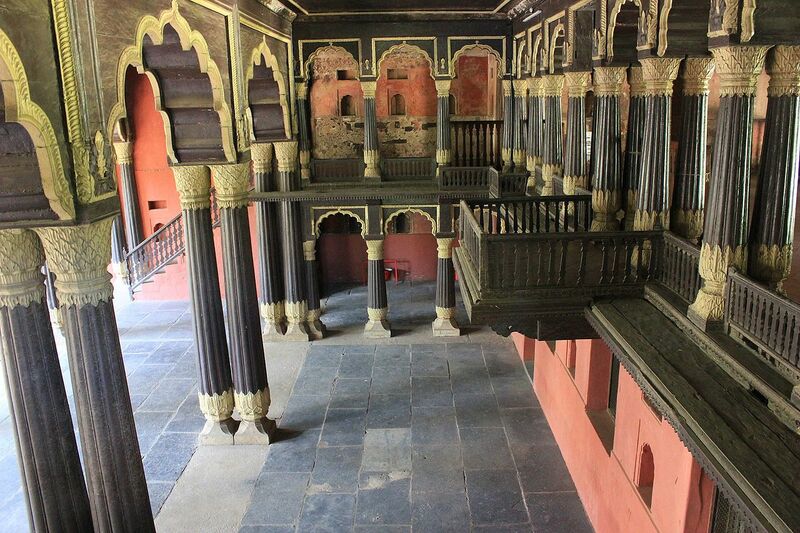 Tipu Sultan, for his part, is celebrated for his heroics in the battlefield, but he had an appetite for art and culture too—something—evident in his summer palace. The palace is a typical example of Indo-Islamic architecture featuring sturdy columns and meticulously done motifs. 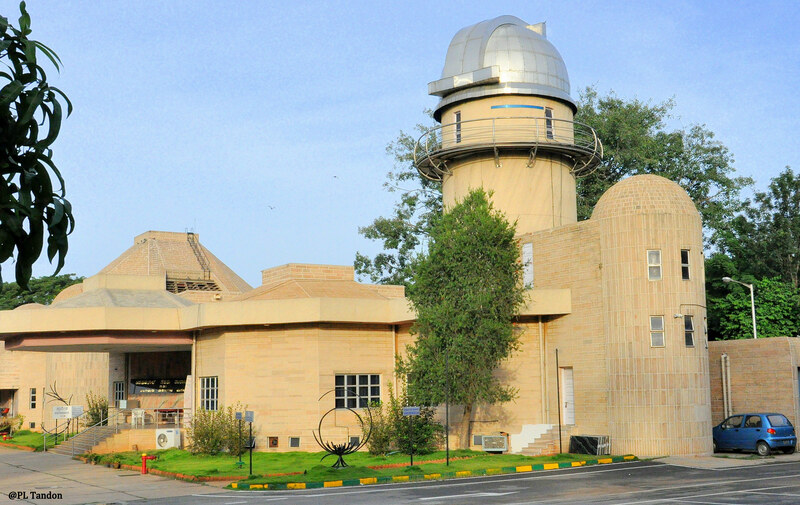 Jawaharlal Nehru Planetarium is a center for learning and awareness of astronomy. The planetarium hosts year round activities like workshops and exhibitions that are attended by many. The primary attraction of the planetarium is the Sky Theater which televises the celestial happenings under a single roof. The demise of one of the most celebrated artisans of Karnataka, K. Venkatappa, paved way for an admirable memorial in the form of Venkatappa Art Gallery. Venkatappa’s watercolor works and other collections are on display in the captivating gallery. 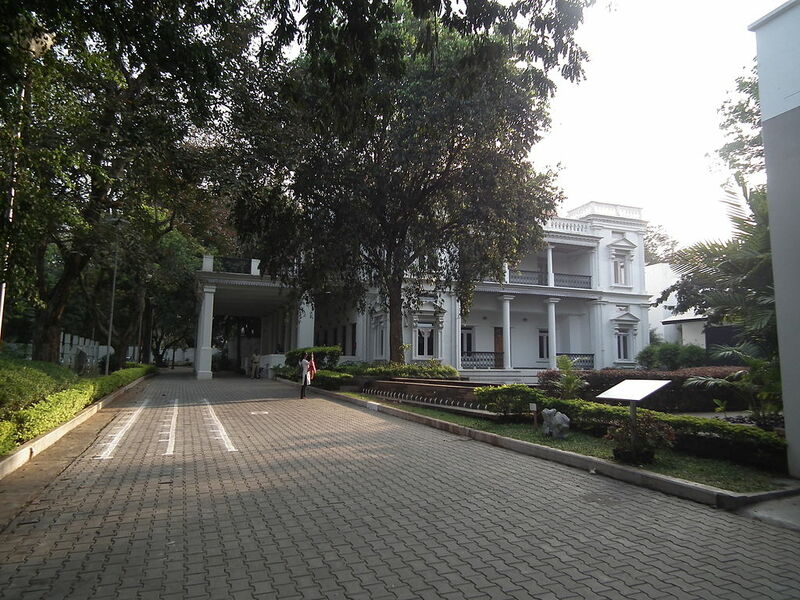 Government Museum is a prestigious archaeological museum situated along Venkatappa Art Gallery. The museum is home to a plethora of artifacts that have historical significance to the country and the state alike. 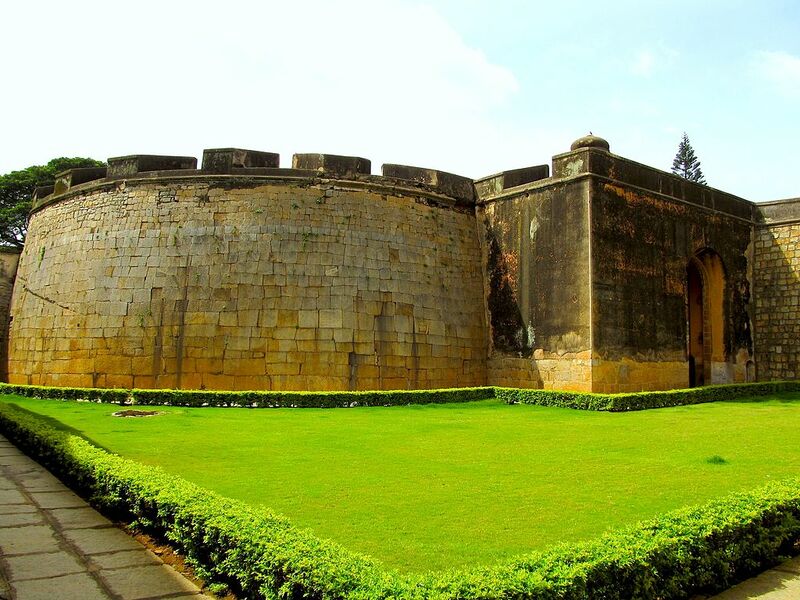 The sturdy Devanahalli Fort is located 22 miles away from Bangalore city at Devanahalli, a quaint town with rich history. 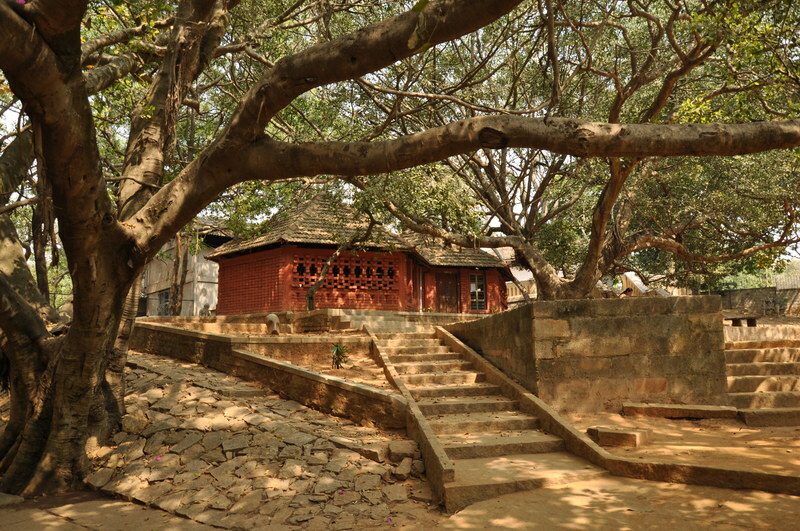 The fort was built by a scion of the Morasu Wokkalu family by the name Mallabairegowda. Since its inception, the fort was in turmoil for the better part falling into the clutches of several rulers. Perhaps that explains the apparent fortification featuring heavy masonry and huge bastions with gun points. A slight detour en route to the airport can lead to a picturesque hill that offers an ethereal view of the sunrise. The journey to the summit is demanding due to the meandering roads and sharp bends, yet the view can be equally rewarding. 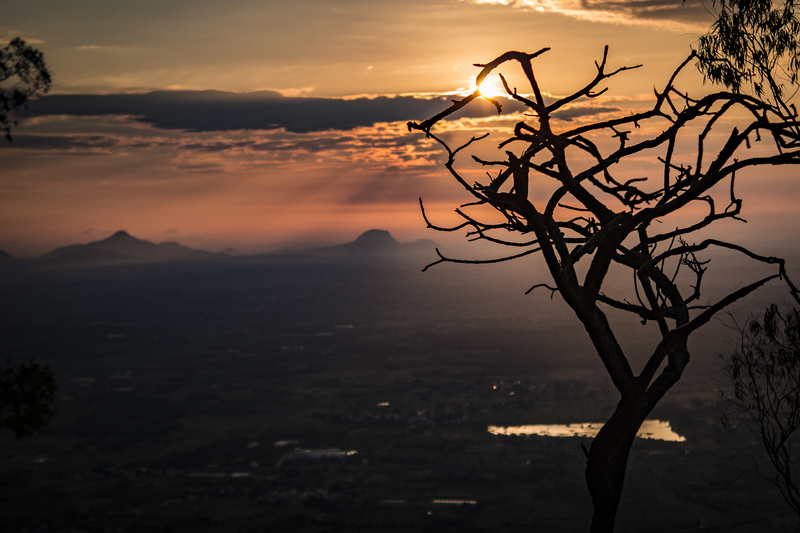 Bangaloreans flock to Nandi Hills in the early mornings to get a whiff of the best things the nature has to offer. The government of India is taking a solemn stance on art and culture which is reflected in National Gallery of Modern Art (NGMA) centers across the country. 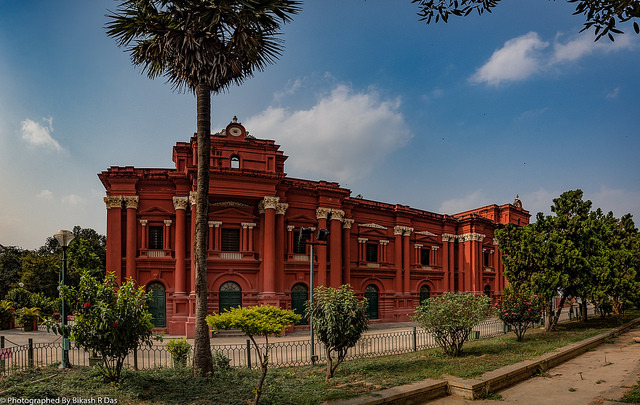 Bangalore’s NGMA is a relatively new establishment that houses renowned works of famous artists like Raja Ravi Verma, Jamini Roy and Amrita Sher-Gil. 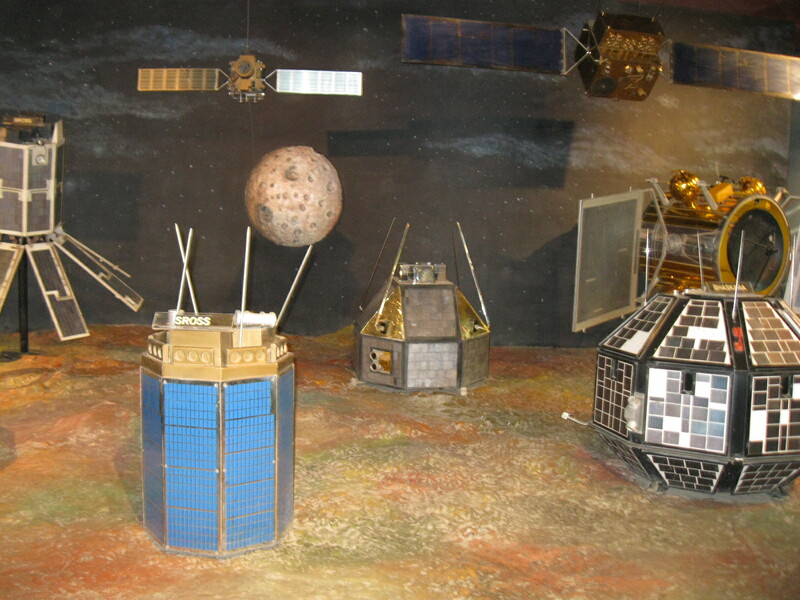 The gallery is located adjacent to Jawaharlal Nehru Planetarium at the hub of the city. Janapada Loka—folk world in Kannada—is a folk setting in the outskirts of Bangalore mimicking the culture and traditions of the land. 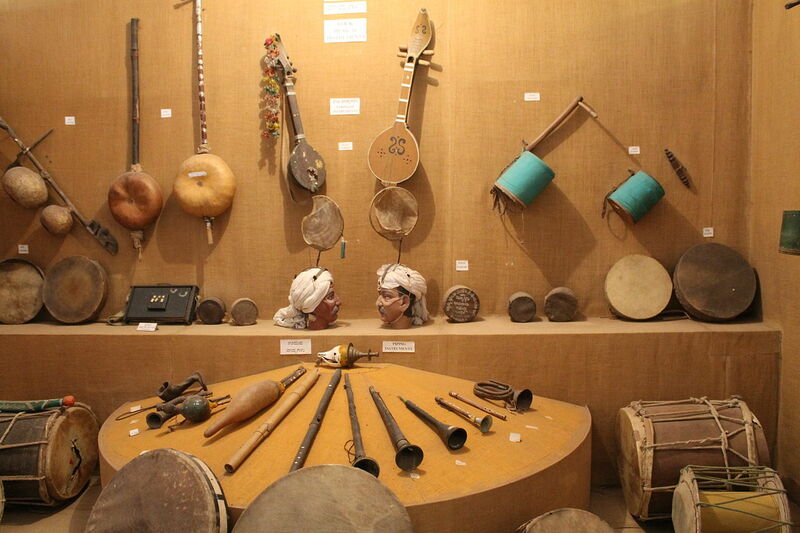 The 15-acre establishment features over 5,000 folk artifacts that echo the diverse culture from different corners of the state of Karnataka. Janapada Loka has subdivisions like Loka Mahal and Chitra Kuteera — each special in their own way. Odissi dancer Protima Gauri laid the foundation for Nrityagrama in 1990 with the sole intention of propagating the essence of Indian classical dance forms. Nrityagram has since shaped into a center for learning that preserves the ancient gurukula system. The dance village is set up in a calm and serene expanse apt for the sanctity of the classical dance forms. Sankey Tank is an enormous man-made tank in west Bangalore that serves as a popular landmark today, contrary to its initial function. The construction of the tank took place in 1882 in the wake of the Great Famine of 1876–78 to protect from water scarcity. 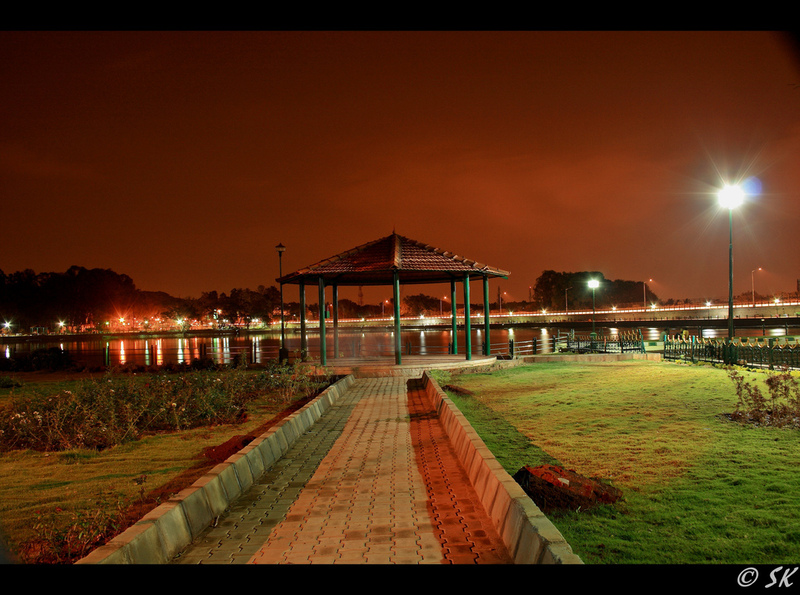 The periphery of the tank has benches along the well-lit walkway for a quiet stroll amid the bustling city life.